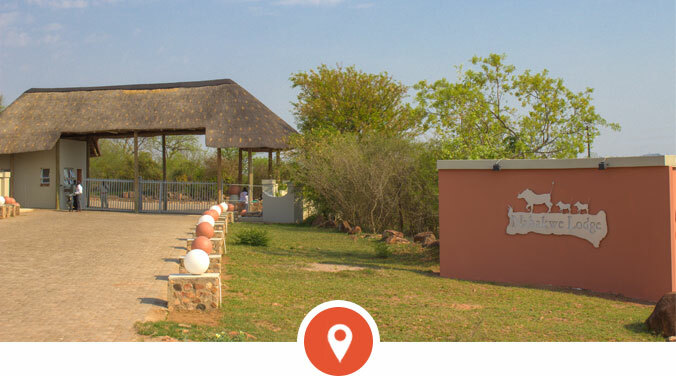 Nahakwe Lodge offers fresh, modern event facilities and accommodation in Limpopo Province. 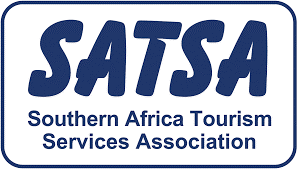 Situated just 90 minutes north of Polokwane, it is ideally placed for meetings and events that attract delegates from all over the Limpopo province. It’s comfortable with 4*-standard accommodation in free-standing chalets with air-conditioning and en-suites. A welcome swimming pool adds to the guest comfort. 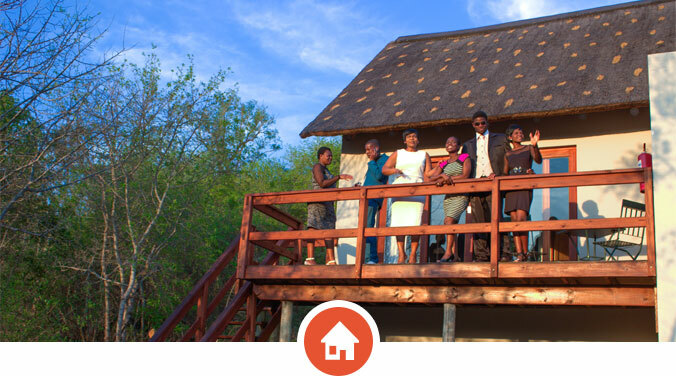 Nahakwe Lodge is ideally situated for adventure travellers who want to explore Limpopo Province. 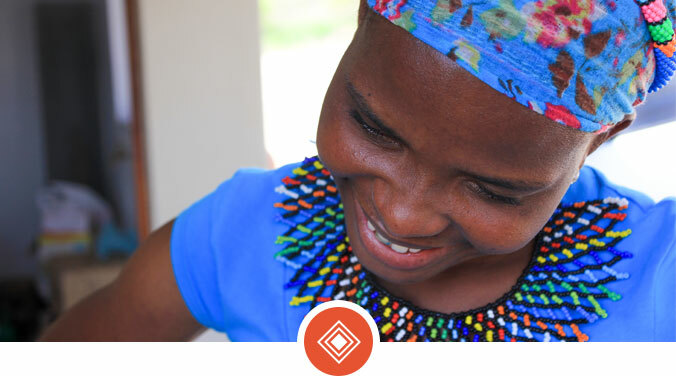 Owned by the local community of the Mamaila Kolobetona Traditional Authority, the Lodge was opened on 26 September 2015 as a showcase of a modern community-owned tourism enterprise.